Get answers to your recycling and disposal questions with our A-Z list. Find NWSWD drop-off sites and other transfer stations. The materials accepted vary based on location. Get pricing for accepted materials. Hey sugar makers. 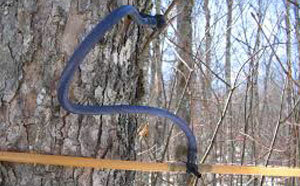 Did you know that we can recycle your maple sap tubing? See the Fees page for costs. Call for program details or to schedule a delivery. Stay informed by subscribing to our Waste Watch e-newsletter, joining the conversation on Front Porch Forum and following us Facebook. Composting is an inexpensive way to reduce your trash bill. By removing food scraps and yard waste from your garbage bags, you will be throwing away less. Learn more with Composting 101. 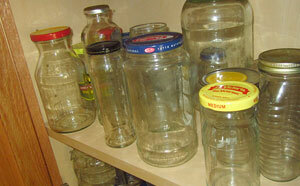 NWSWD sells compost bins and kitchen collectors to help you get started. We also offer food scrap pick-up for businesses and institutions. ACT 148 is a new VT law relating to recycling and composting, going into effect between now and 2020. Learn more about how ACT 148 will affect you and how to prepare for the changes. Wondering what can go into your blue bin? 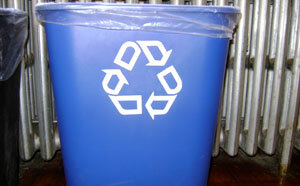 Get details about recycling in Northwest Vermont. 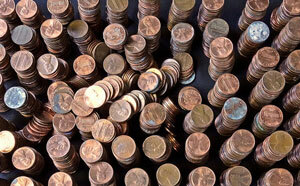 Learn benefits and get tips about reducing and reusing. 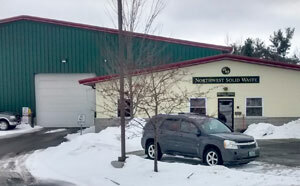 Answers to frequently asked questions about trash disposal in NW Vermont. 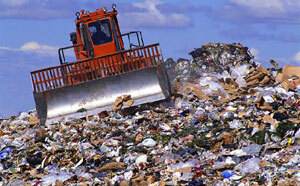 Find out which items and materials are banned from Vermont landfills. 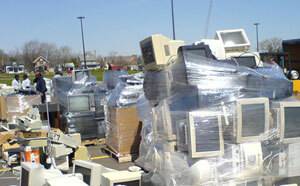 Questions about electronics recycling? We’ve got you covered. 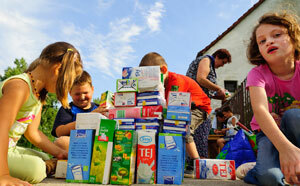 Get hazardous waste information for households and for businesses.